Spoonflower allows you to print any of my designs on the fabric of your choice. Choose from several types of fabric, including quilting weight Kona® Cotton or super soft and stretchy Cotton Spandex Jersey. 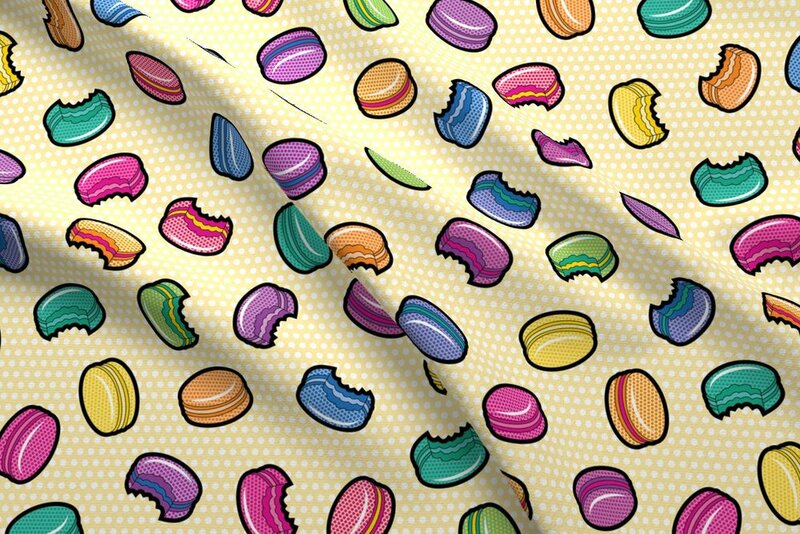 Spoonflower has over 20 fabric types to choose from, so let your imagination run wild! I am happy to work with you on a custom scale change or rotations of any of my Spoonflower designs, free of charge. Please contact me for any requests. Not a sewist, but fancy a cat-themed table runner or dinosaur pillows? You can find many of my designs on a variety of pre-made home decor products from Roostery and Redbubble. For anything else your heart desires, Redbubble has you covered. You can find my designs on anything from coffee mugs to laptop sleeves. 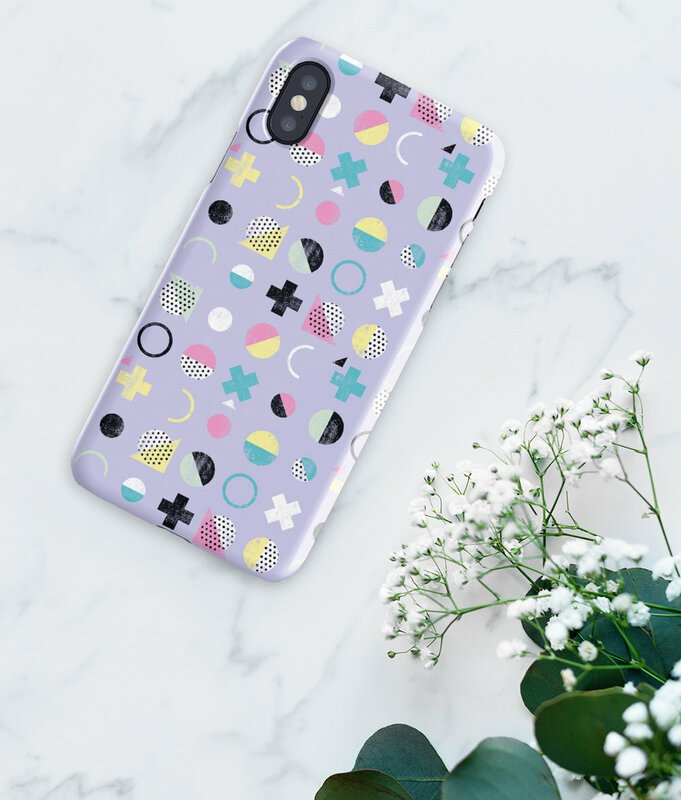 This is my personal Etsy shop for all the items I make out of my fabric designs as well as other fabrics by a variety of great independent designers. I attend local craft fairs every now and then to sell my handmade geeky goods in person.